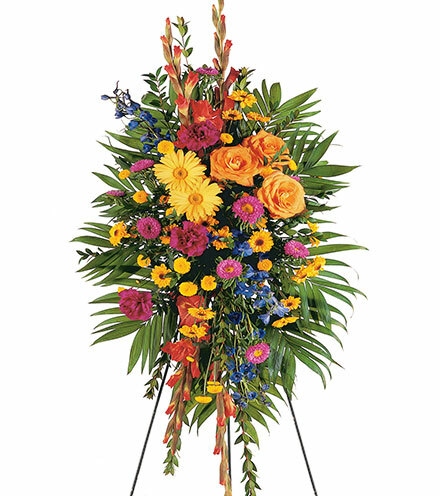 Funeral services for Mrs. Mary Ann Marshall will be Tuesday, Dec. 4, 2018, at 11 a.m. at Robert Barham Family Funeral Home Chapel with the Rev. Kyle Naylor officiating. Interment will follow at Cooks Chapel Cemetery in Philadelphia, Miss. 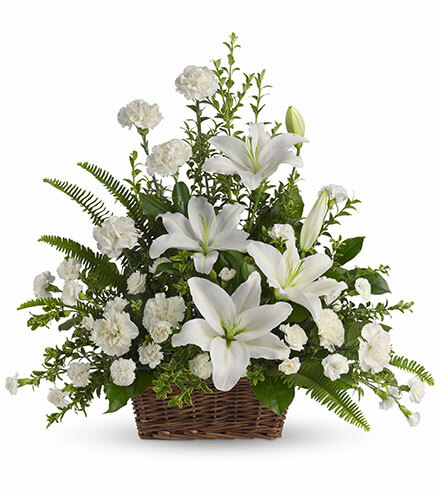 Robert Barham Family Funeral Home is honored to be entrusted with arrangements. Mrs. Marshall, 81, of Meridian, passed away Thursday, Nov. 29, 2018, at Anderson Regional Medical Center. Mrs. Mary Ann was employed with the Meridian Public-School Administration office and was a fixture in serving as an executive secretary for the Superintendent of Education. She never met a stranger and will be remembered for her helpful and giving spirit. 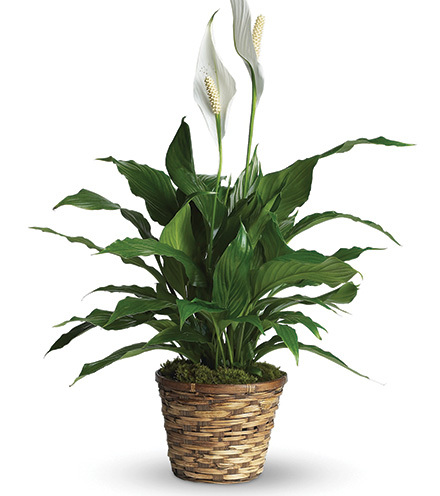 She was a devoted and loving wife, dedicated to her husband of over 54 years. She was affectionately known as "Gran" by all her family and friends for her loving spirit. She was a member of First Baptist Church of Marion where she enjoyed fellowship with many friends. Mrs. Mary Ann is survived by her children; Scott Marshall (Lisa), Martha Gore (Tony), Thomas Alan Marshall (Sarah); grandchildren, Amber Brannon, Kyle Gore, Taylor Gore, Megan Marshall, Lauren Marshall; great-grandchildren, McKenzie Brannon, step-grandchildren, Alyssa Roberts (Steven), and Austin Check; sister-in-law, Sara Marshall; special niece and nephew, Jeremy Thomas (Rose) and Jennifer Gressett (Brad), as well as a host of nieces and nephews and friends. Mrs. Marshall is preceded in death by her husband, Sam B. Marshall; parents, Herbert and Mary Thomas; and one brother, Wayne Thomas. The family will receive friends on Monday, Dec. 3, 2018, from 5-7 p.m. at the funeral home.